Want an alternative to braces or Invisalign®? Maybe functional appliances will be right for you. Functional appliances work by using the muscles in your mouth to realign your teeth and jaw while you speak, chew or swallow. 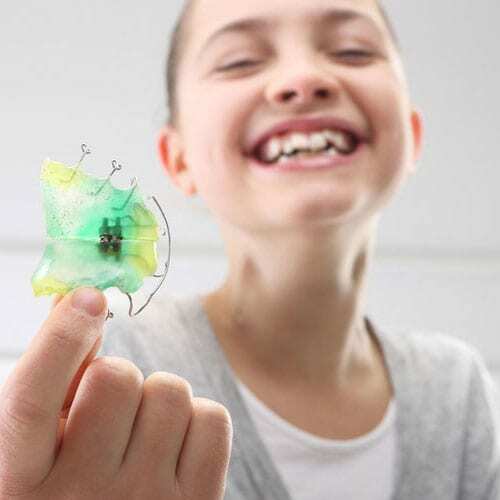 If your child is younger than 13, functional appliances can be used to correct issues like an overbite, crowding of the teeth or a crossbite. Using functional appliances can sometimes fix the problem altogether, or reduce the number of years the child has to wear braces. If you would like to improve your smile with a functional appliance, or learn more about this alternative orthodontic technology, please feel free to speak to Dr. Jaleel today! Check other Orthodontic Services.